The Juneau County Economic Development Corporation is a non-profit 501(c)6 organization. JCEDC is supported and funded in large part by the county. Other funding sources include membership dues, grants and donations. Memberships in the corporation are on a calendar year basis. Each membership holds one vote for business conducted at the annual meeting. Only voting members are eligible to run for director positions. The main offices are located in downtown Camp Douglas through a partnership with LYNXX (formerly Lemonweir Valley Telcom). Activities of the organization are governed by a nine member, non-paid board of directors. 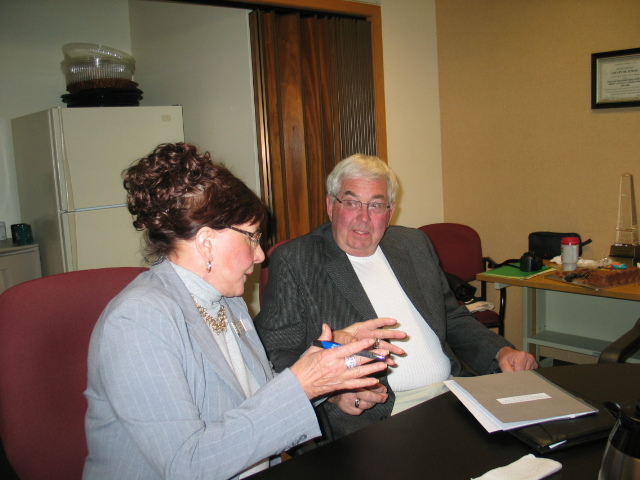 Throughout the year, membership meetings are held in various communities in Juneau County creating easy access for citizen input. Attendance at the community meetings is open to the public, membership in the organization is not required to attend these public meetings. 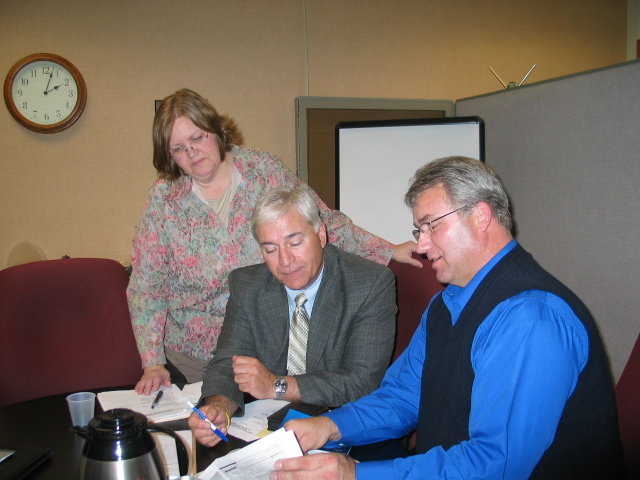 JCEDC is committed to work collaboratively with each Juneau County community and throughout the entire region and state. For more information on becoming a member of Juneau County Economic Development Corporation, call our office at 608-427-2070 or email; jcedc@juneaucounty.com. Join Now!